Don't just drive in a circle.... our tracks have twists, curves and dips! Great prices and fun for the whole family! Billy Bones Raceway - Brainerd's Premier Racetrack! 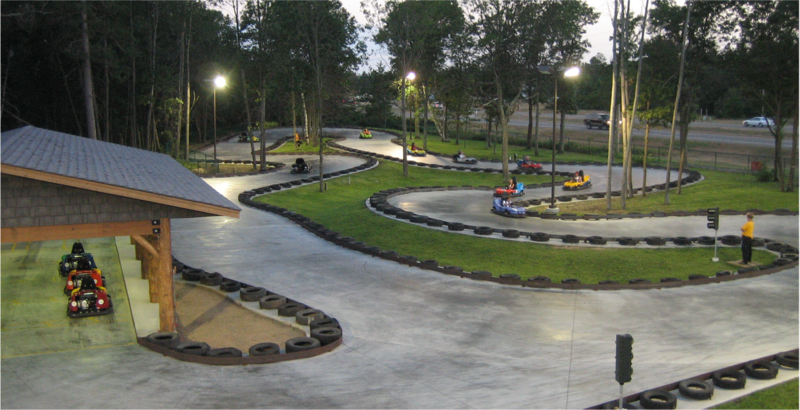 Our THREE go-cart tracks are sure to provide fun and excitement for all ages. Race through twists, turns and straightaways as you zoom past buried treasure and swashbuckling pirates! Younger pirates can ride along in our two passenger go-carts OR drive their own on our special track designed just for kids. 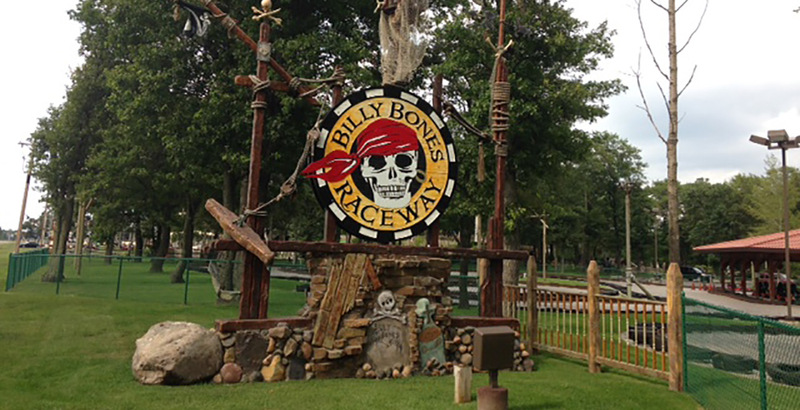 For exhilarating adventure and tons of family fun, visit Billy Bones Raceway today. 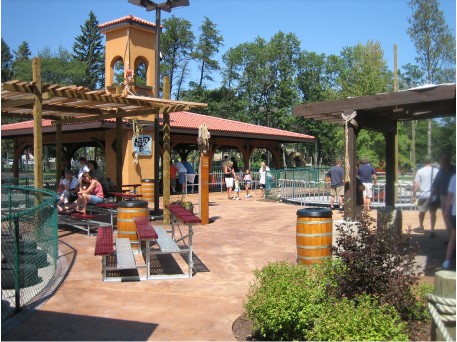 Be sure to visit Pirate's Cove Adventure Golf, located right next door Billy Bones Raceway! Ask about our Billy Bones Raceway/Pirate's Cove packages. Family fun for all ages! Last weekend in April to the third weekend in October, weather permitting. Open 7 days a week from 11am to 10pm, weather permitting. Call ahead for hours before Memorial Day and after Labor Day.